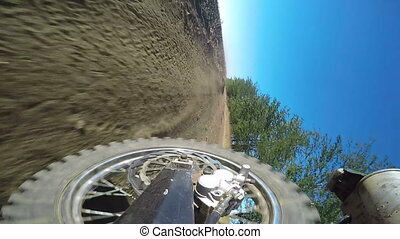 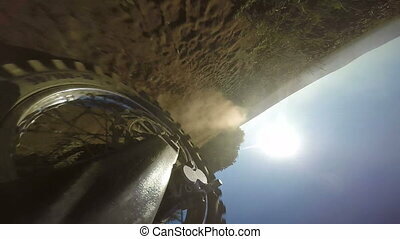 Enduro racer riding his offroad bike on road medium shot side view tilt up and down. 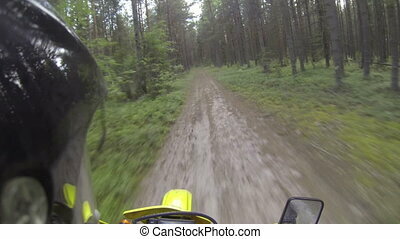 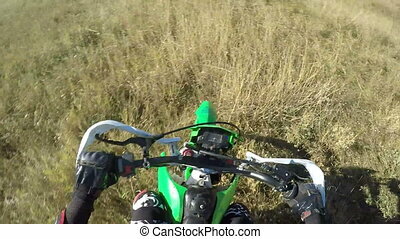 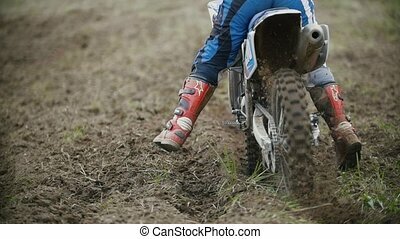 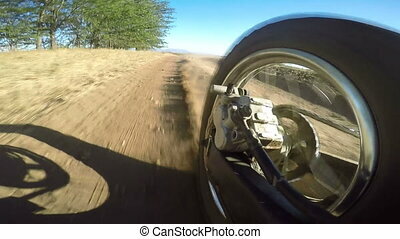 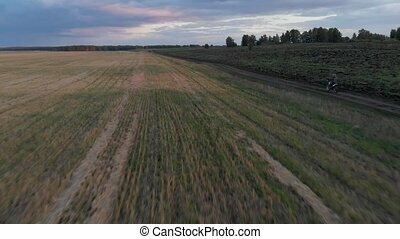 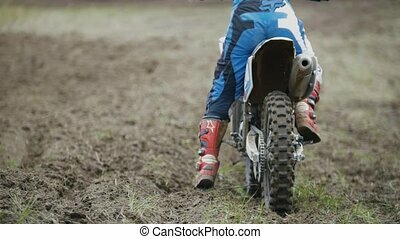 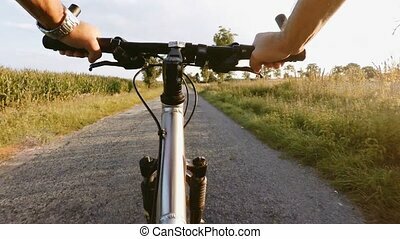 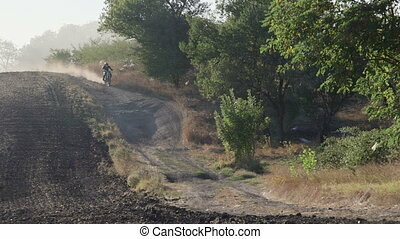 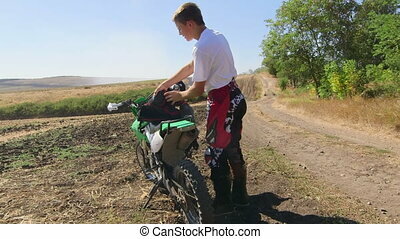 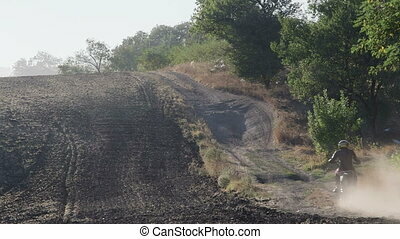 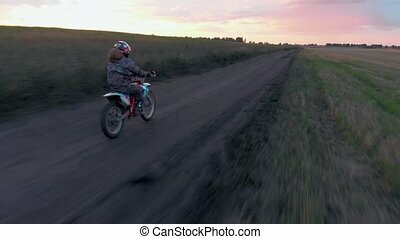 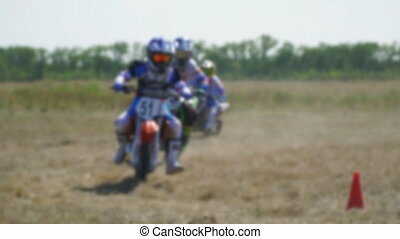 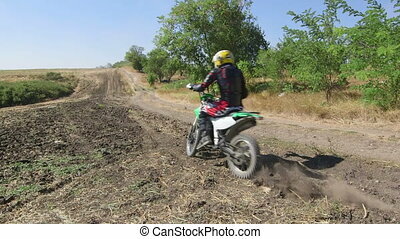 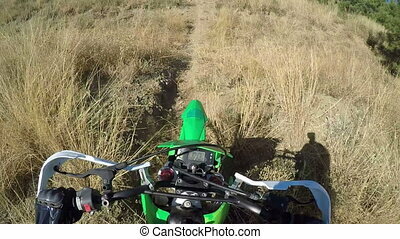 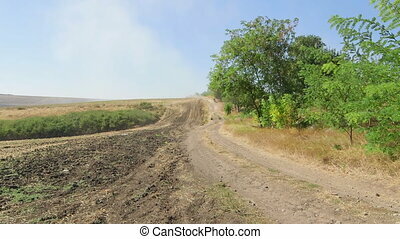 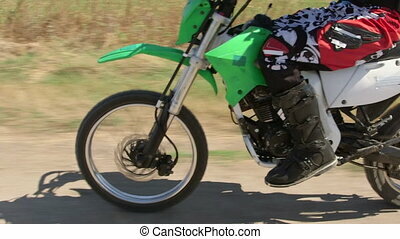 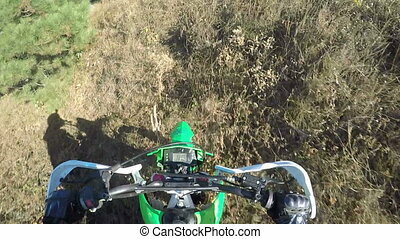 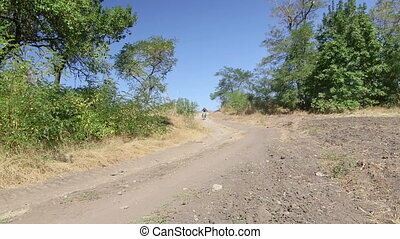 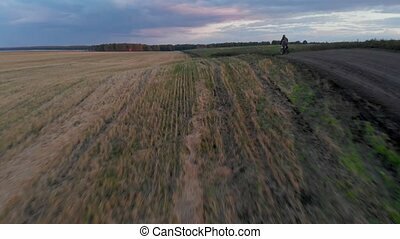 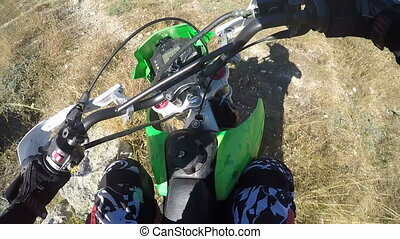 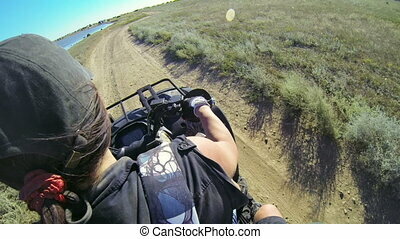 Riding motorcycle on the offroad. 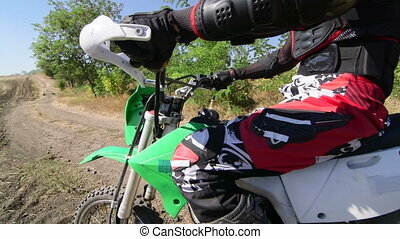 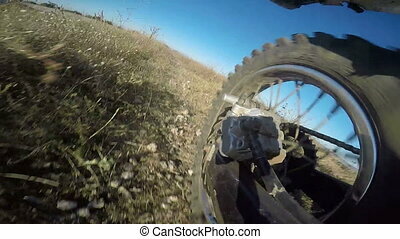 Action camera mounted on motorcycle. 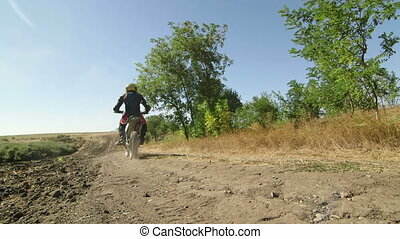 Riding motorcycle on the offroad. 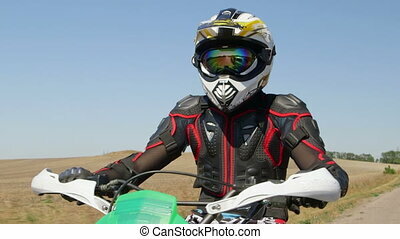 Action camera mounted on the helmet. 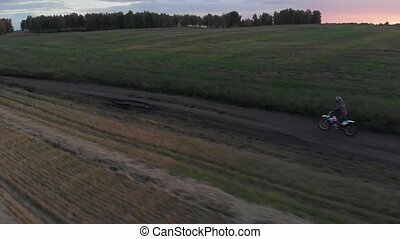 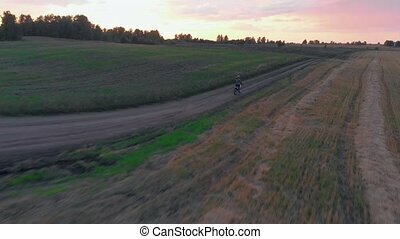 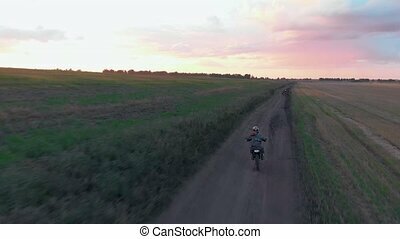 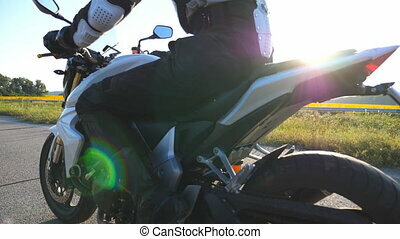 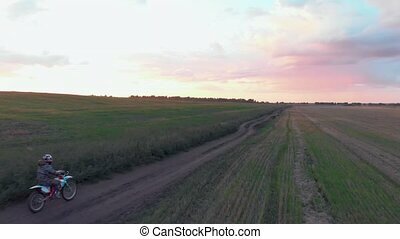 Motorcyclist driving his motorcycle on the country road during sunset. 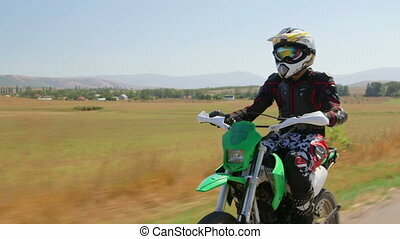 Young man riding on a moto bike. 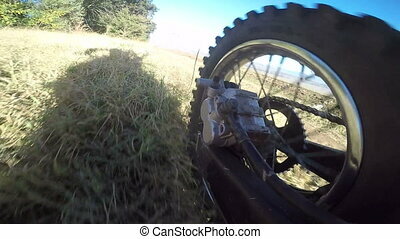 Slow motion Rear back view Close up. 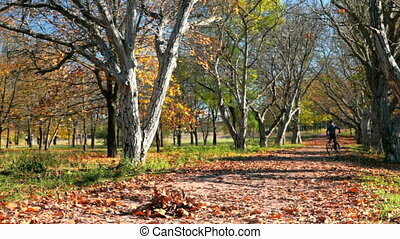 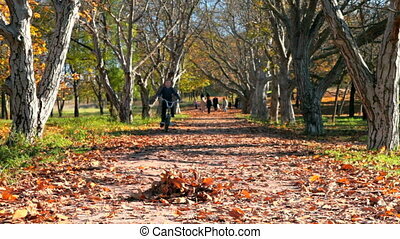 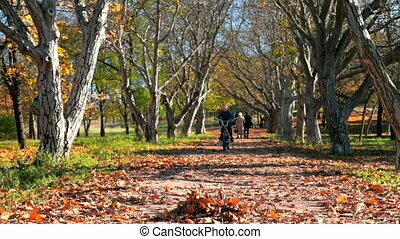 A young boy races through the park on his bike.